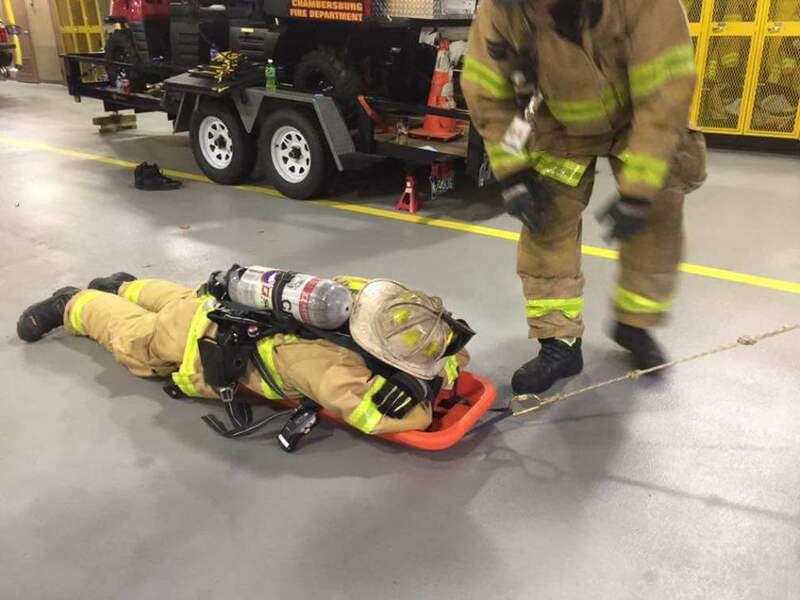 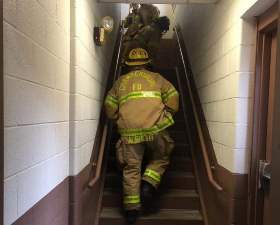 The Chambersburg Fire Department has taken a huge step in "saving their own" by the recent purchase and implementation of the FAST Rescue Solution boards. 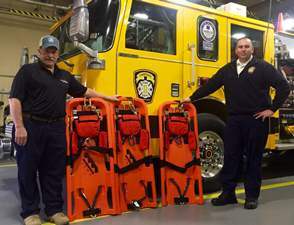 These boards were developed by a firefighter and designed for rapid intervention deployments. 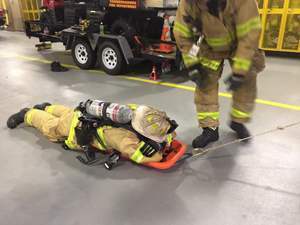 The boards simplify the rescue of a downed firefighter and reduce the time it takes to remove a firefighter from harm. 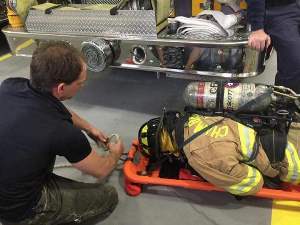 A FAST board will be carried on the ladder truck and each engine.